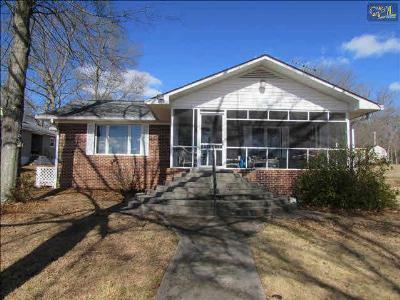 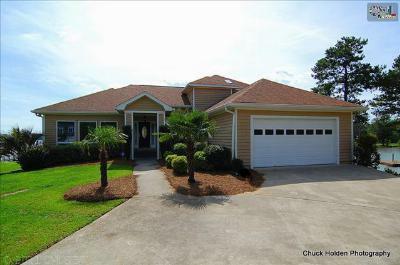 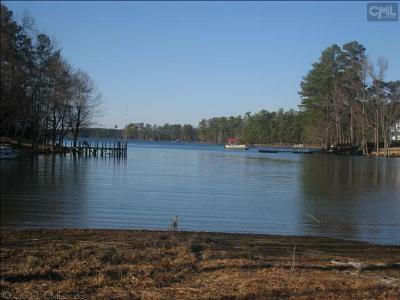 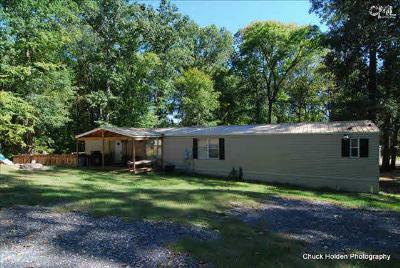 Our blog on this Wednesday, March 4th, features the newest Lake Murray, SC single family homes for sale. 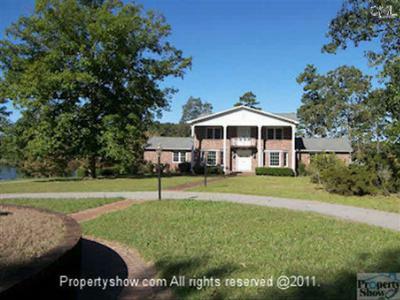 Start your home search here and choose from a variety of styles and a wide range of prices. 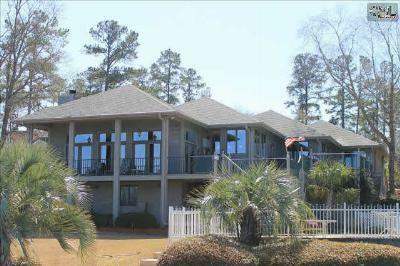 Among these properties are lakefront homes with upgraded finishings and panoramic views that your family is sure to enjoy. 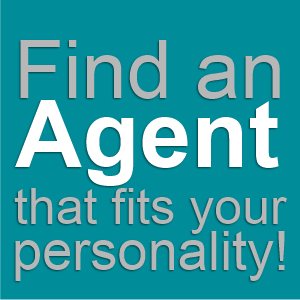 Call us today if you would like to arrange a personal tour of any of these listings, or any others you may find on our site. 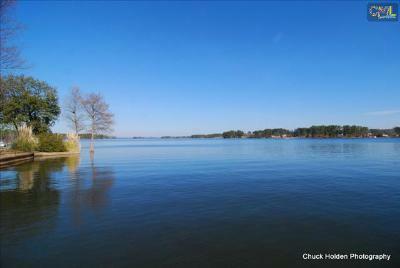 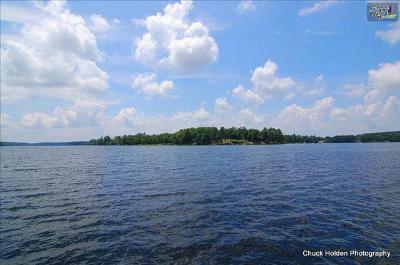 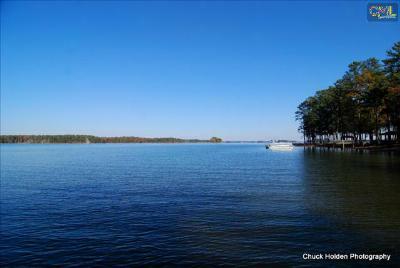 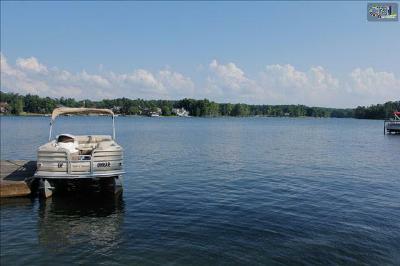 Plus, to learn more about the area, here is a link to a detailed Lake Murray guide.